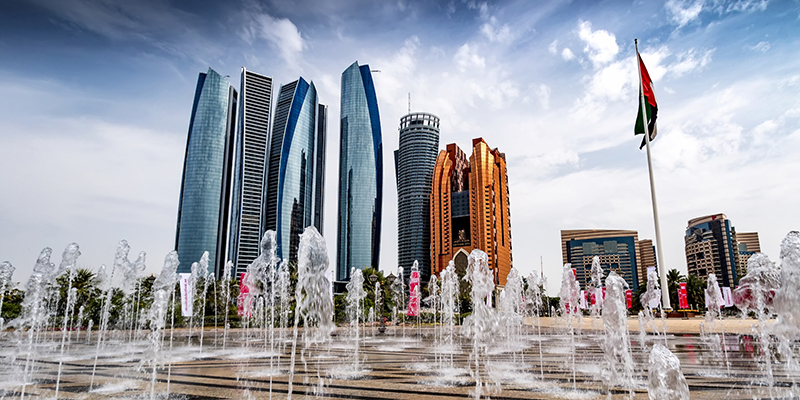 Abu Dhabi is the charming and attractive city with the variety of modern and traditional activities. If you are traveling middle east countries, spend one day in Abu Dhabi is not a bad option. Read this article and make your one day plan awesome. First, drop off your bags and check in the Intercontinental Abu Dhabi on Al Saud Street. This hotel offers relaxation and heart touching, beautiful scenes Arabian Gulf and city’s skyline. 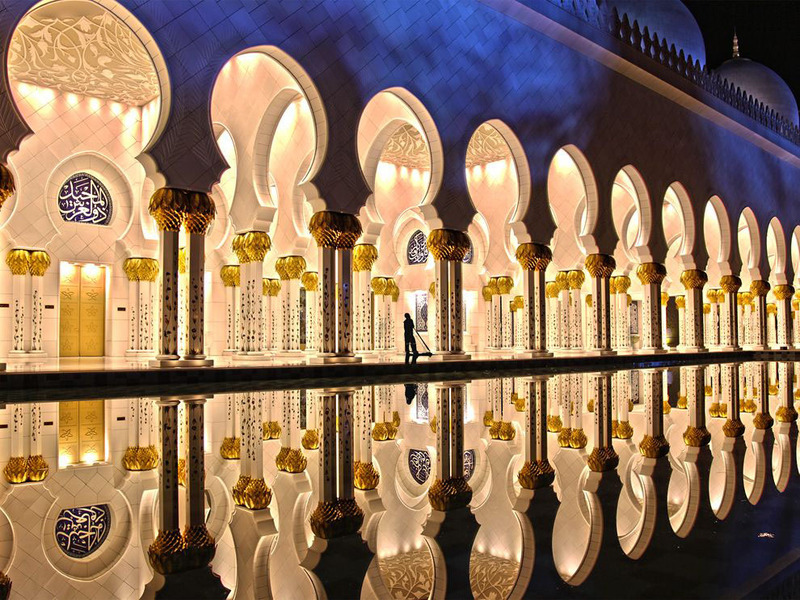 Start your day with the visit to grand Sheikh Zayed mosque. This mosque is very impressive and has a vast area. Up to 41000 worshipers can say the prayer in it in one time. Its interior is very gorgeous. 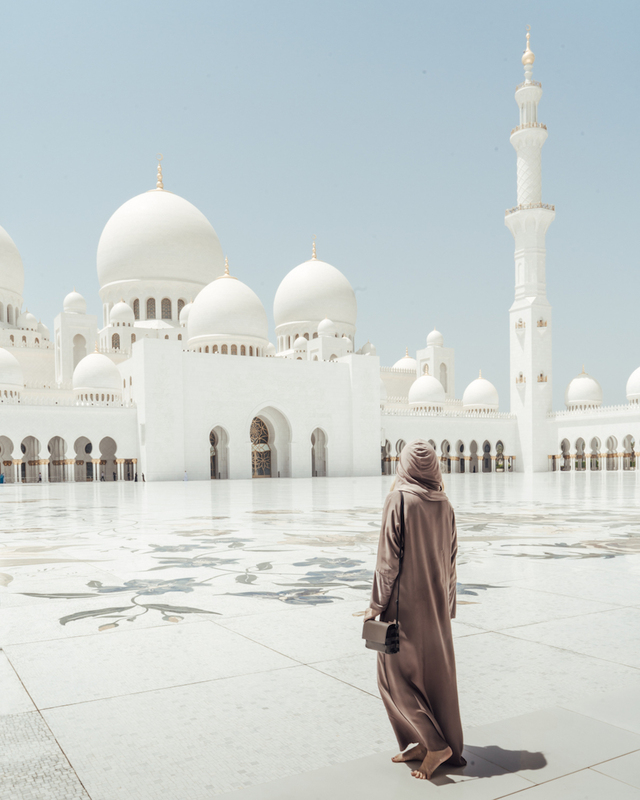 What to wear in Sheikh Zayed Mosque? Since this mosque strict rules about dress codes. So respect the dress code and cover your arms and legs. Men should wear long trousers but can wear short sleeved shirts. Women should also cover their hair. 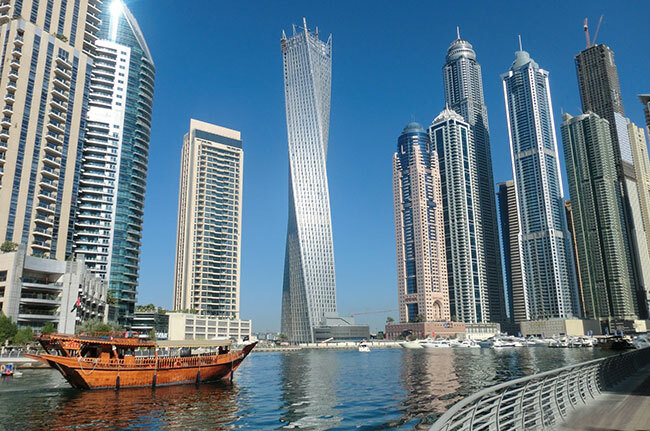 After visiting the mosque you should make your way to the Etihad tower. 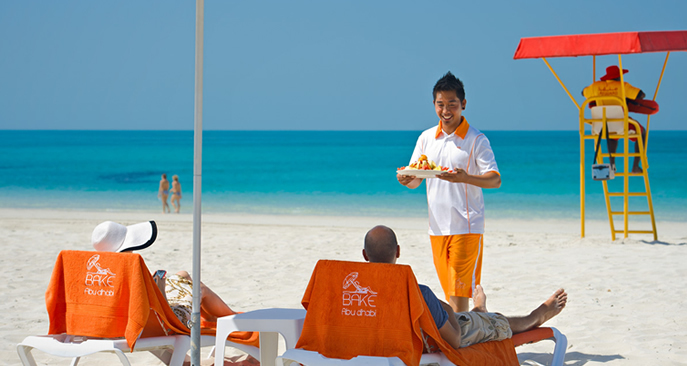 It is located at Corniche West street, Opp Emirates-Palace Hotel-Abu Dhabi-United Arab Emirates. It is one of the most spectacular pieces of construction of modern times, it also has the cafe in it. You can also enjoy coffee here and even a delicious lunch. 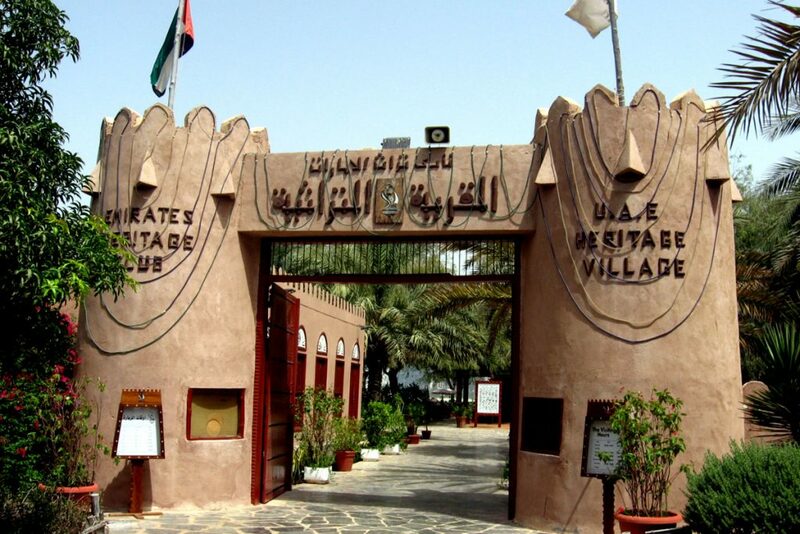 At about 12:00 pm you should move towards the Heritage village, if you want to have glimpses of the past of Abu Dhabi, you must visit the Heritage village. It is located near the Marina Mall. Actually, it is the reconstruction of some other traditional village. 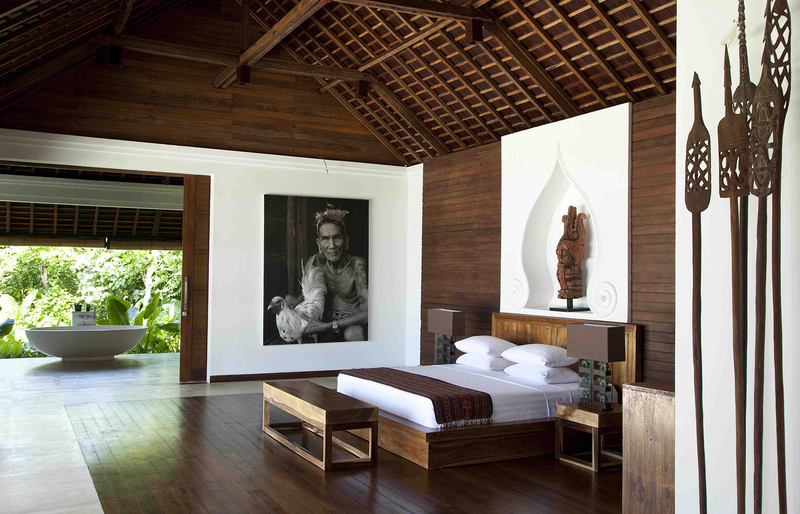 Craftsmen introduce their skills and old and traditional arts here. 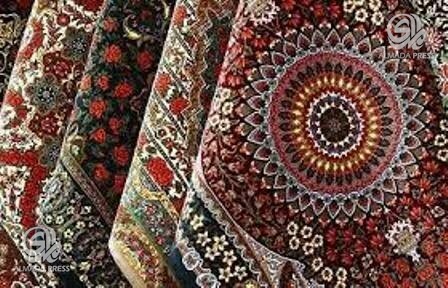 If you want to take some memorial things like traditional carpets with you, you should know about bargaining skills at the carpet souk. An old souk is the most cultural and traditional souk and provides photo opportunities. Corniche beach is an attractive white sand beach that has recently earned the status of blue flag due to its crystal clear water. It is located on the northern side of the city. It forms a sweeping curve and is replete with cyclic paths, fountains and park areas. Have a quick lunch in one of many cafes. Soak up the sun. 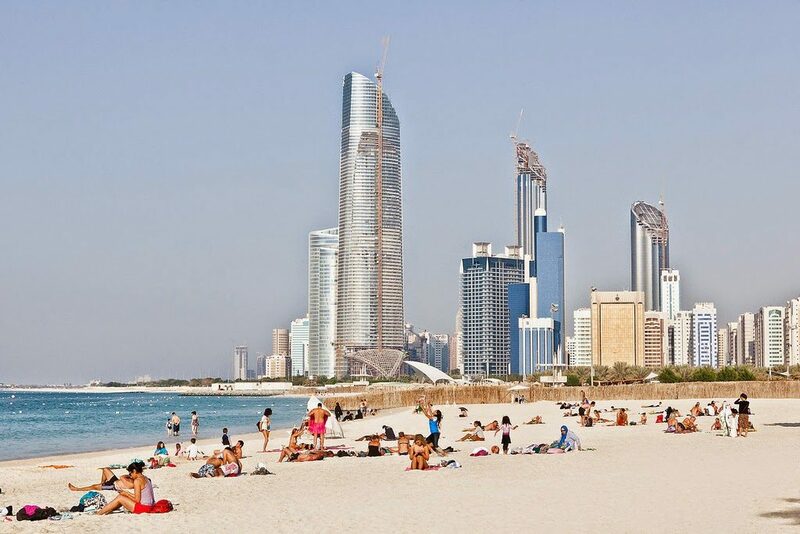 Hire a bicycle to explore the area and enjoy the breathtaking scenes of Corniche beach. In the evening you can either visit desert Safari or head to Marina for a lovely boat trip across the water. Have a hearty dinner at Safari desert or in the waters and you would be realized that you had spent a perfect day at Abu Dhabi. 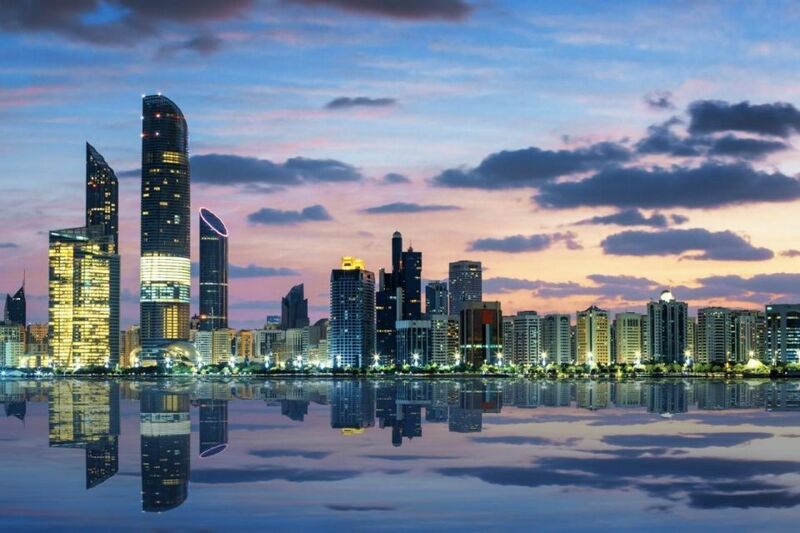 Check-in for the best hotels in Abu Dhabi and have a good night and sweet dreams! 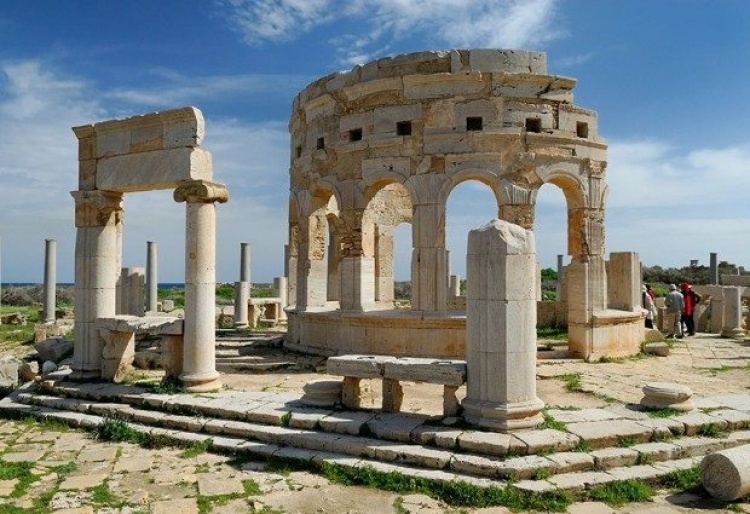 You have many more places to visit if you have time but if you don’t this one day trip covers the most important, beautiful and breathtaking spots of Abu Dhabi.